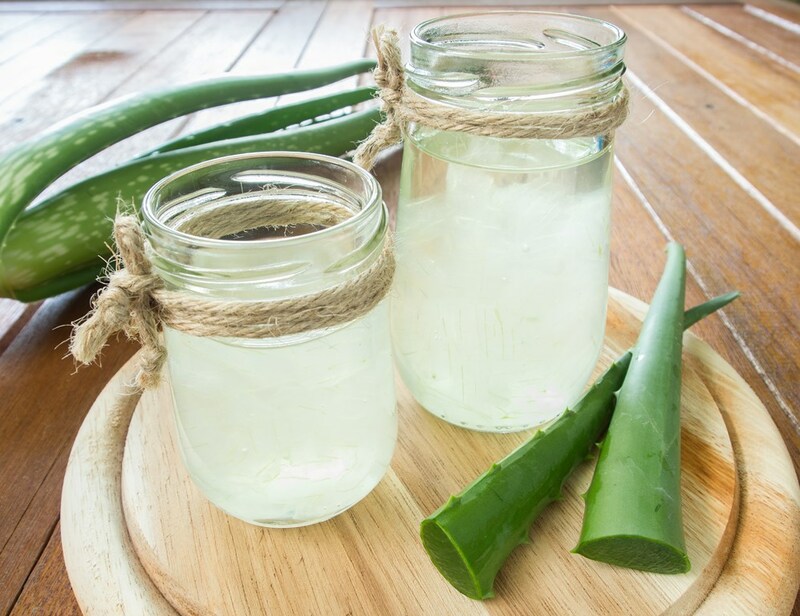 After you have uncovered the importance of Aloe Vera to burn fat and uses it as makeup remover as well as its role in calming the skin after hair removal on the sensitive areas, here today is another benefit of this plant on the hair. It is well known that it is rich in vitamins, minerals, enzymes, fiber and amino acid which makes it an essential material entering the various lotions and nutrition shampoos and creams . This plant supplies hair with proteins and antibacterial materials needed by the rapid and healthy growth and helps prevent hair loss and moistened it too, as well as it reduces the rate of excess natural oils in the hair. 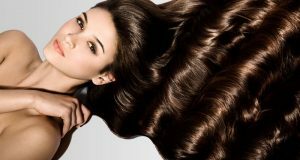 Aloe Vera properties fit with all types of hair dry, oily, curly, etc., which is found as we mentioned earlier in the hair conditioner and shampoo. 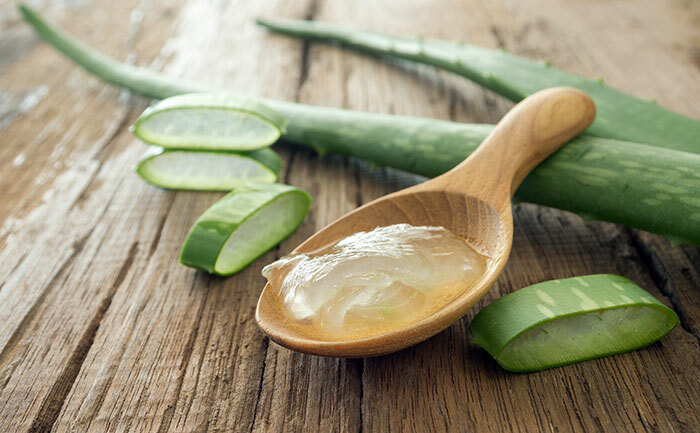 However, you should use aloe Vera gel to get a glossy and vibrant hair through nature recipes you prepare at home. 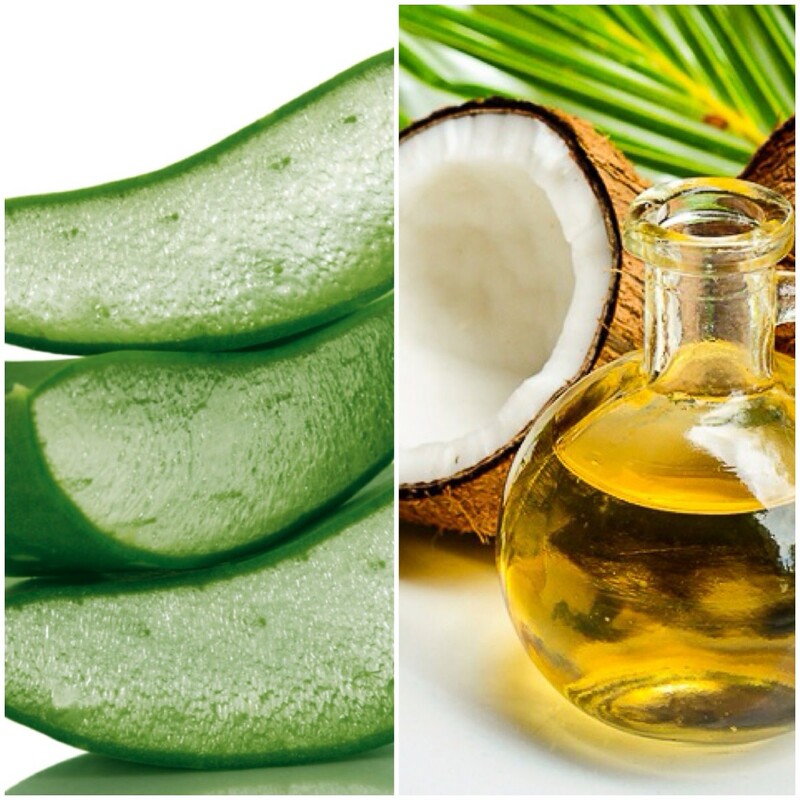 Aloe Vera mixture with coconut oil: Mix half a cup of aloe vera juice with two tablespoons of one of the essential oils, and wash your hair well. Then Put lukewarm water of coconut oil on the parties and ends in plastic hair cap for an hour. Then, rinse with shampoo until well get rid of the oils. Aloe Vera mixture with honey : Mix 5 tablespoons of aloe vera gel with 3 tablespoons of coconut and two tablespoons of honey. 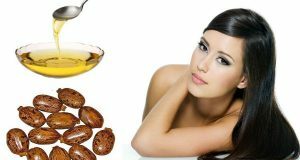 Apply this mixture on your hair and leave for 20 to 25 minutes, then wash well with shampoo.